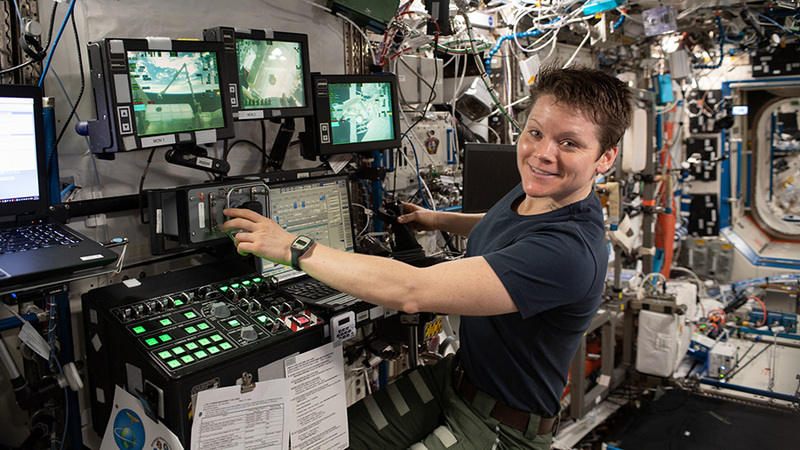 Expedition 59 Flight Engineer Anne McClain of NASA uses the robotics workstation inside the U.S. Destiny laboratory module to practice Canadarm2 robotics maneuvers and Cygnus spacecraft capture techniques. Aboard the International Space Station, Expedition 59 Flight Engineer Anne McClain of NASA will capture the spacecraft assisted by David Saint-Jacques of the Canadian Space Agency, who will monitor Cygnus systems during its approach for capture. They will use the space station’s robotic arm to take hold of the Cygnus, dubbed the S.S. Roger Chaffee. After Cygnus’ capture, ground controllers will command the station’s arm to rotate and install it on the bottom of the station’s Unity module. PSVR users have been waiting for an app that essentially lets them watch all of their favorite content with their other VR headset-owning buddies, or something akin to how Bigscreen Beta works on headsets like Rift, Vive, and Go. Sony actually created its own social VR viewing app for PSVR users in Japan, but it’s certainly no Bigscreen. 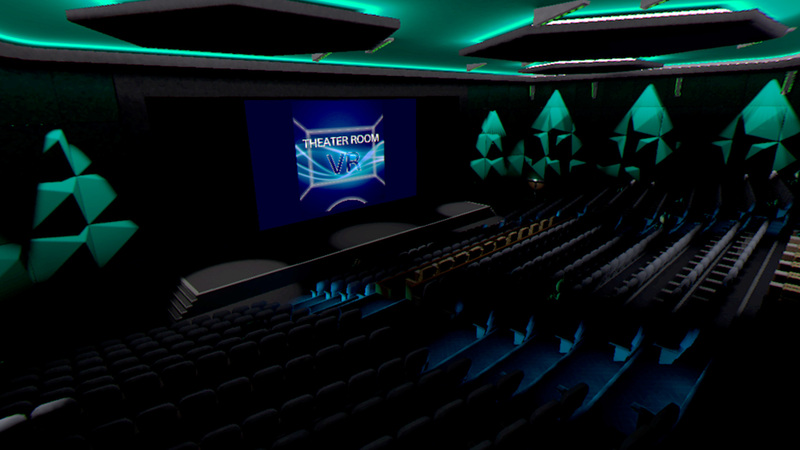 According to CNET Japan, Sony recently pushed a new update to their virtual theater app Theater Room VR that finally lets users connect with up to three other people in a spacious digital cinema. There’s no release date set for users outside of Japan, so there’s no telling if it will ever make to other PS Stores at all. However you slice it though, there’s a pretty big catch to Theater Room VR. The big (very big) catch is that all users have to purchase the content they’re watching together individually. There also doesn’t appear to be streaming video service integration like Netflix of HBO Go, effectively leaving users to coordinate with friends and browse the platform’s video rentals. While that most certainly would stymie its usership in the West, apparently the Japanese crowd doesn’t mind so much, as the app has a solid [4/5] star rating with over 500 user ratings. At very least, the free app has at least one stumpish, vestigial leg to stand on: asking each user to fork over between 600 – 800 yen (~$5 – $7) per person, per Hollywood blockbuster is exactly how it works in actual theaters. 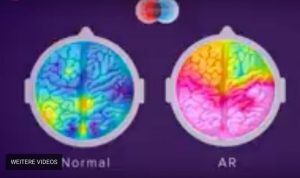 This is besides the fact that actual theaters have extremely high-resolution imagery worth paying for, something most VR headsets, PSVR included, can’t really boast yet. To wit, Oculus shut down their video rental service for that very reason; people just aren’t renting videos in VR to justify the maintenance of the service. So you may be asking yourself why Bigscreen isn’t on PSVR yet, especially after the company announced it was eyeballing a 2018 launch on the platform a year prior. It turns out Bigscreen CEO Darshan Shankar tweeted out in January that the app was rejected without explanation. There could be a myriad of reasons, not least of which is the ability to be completely cross-platform—a cornerstone of the app’s appeal. 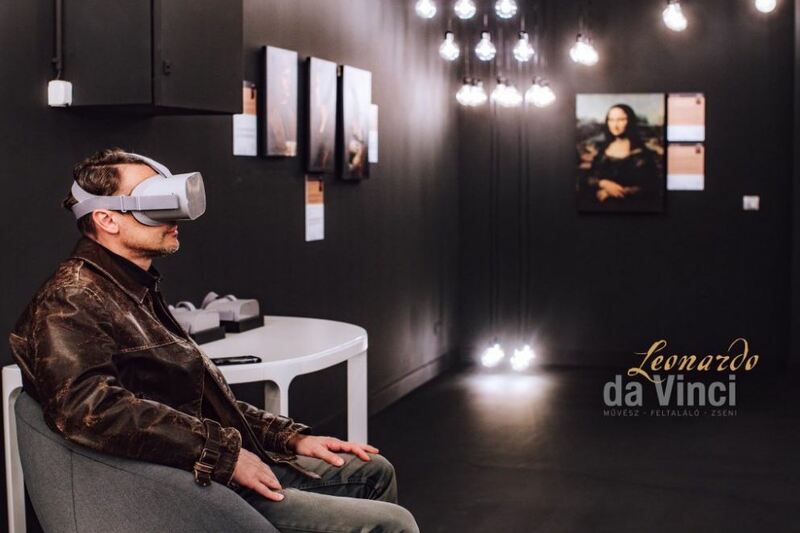 However casting a gaze at Theater Room VR’s dependence on video rentals likely holds the answer to that question. 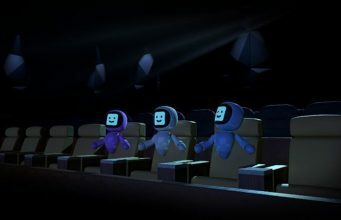 The post Sony Brings Social VR Theater App to PSVR Users in Japan appeared first on Road to VR.